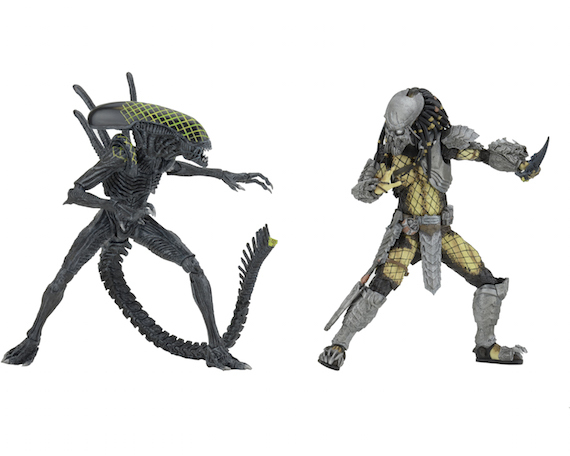 Pre-Order Links and In-Store Dates for Fall 2016 Toys R Us Exclusives! 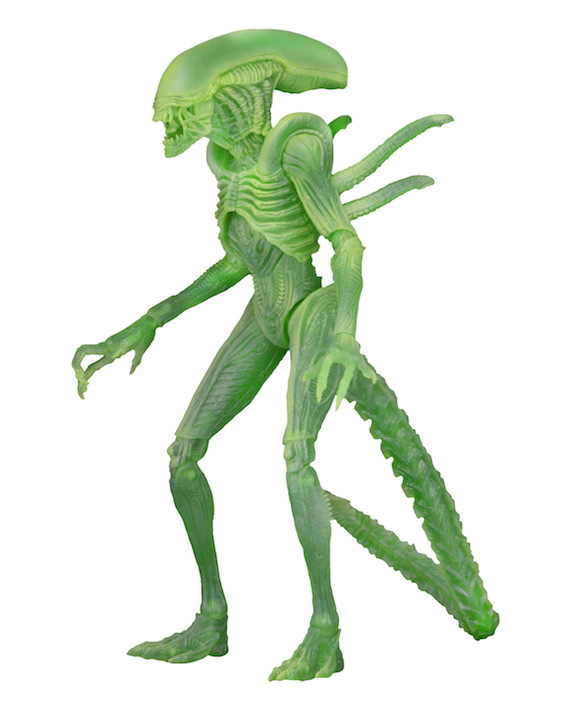 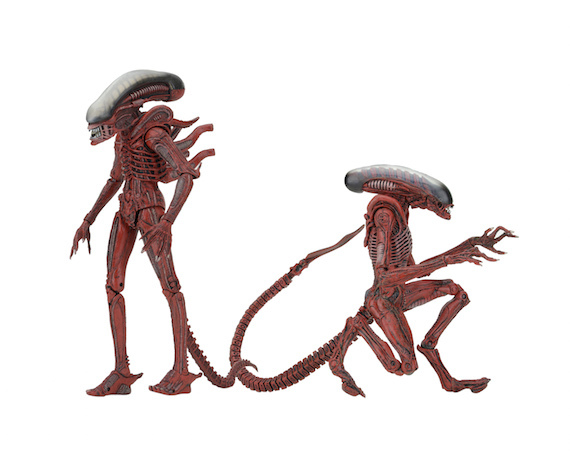 You are here: NECAOnline.com » Licenses » Movies » Alien » Pre-Order Links and In-Store Dates for Fall 2016 Toys R Us Exclusives! 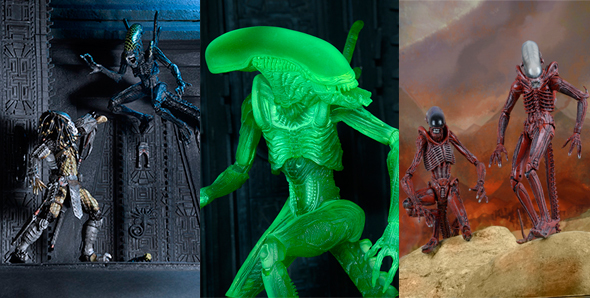 Pre-orders live for #TRU exclusives!